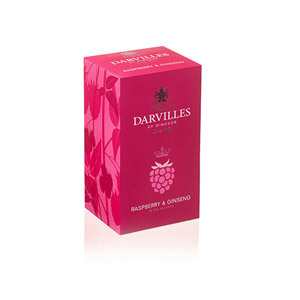 Enjoy a cup of traditional Earl Grey with this loose leaf tea from Darvilles of Windsor. 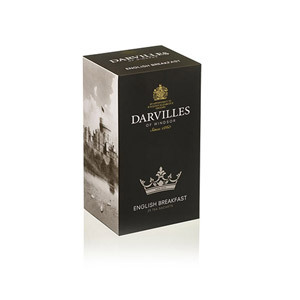 Darvilles of Windsor have been blending and supplying teas for over 140 years, and are proud to have had the Royal Warrant, as a regular supplier to the Royal Household, for over fifty years. This classic oriental blend is lightly scented with Oil of Bergamot. 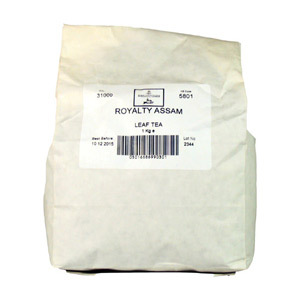 A refreshing tea, it can be enjoyed with or without milk, and sometimes with a slice of lemon instead. 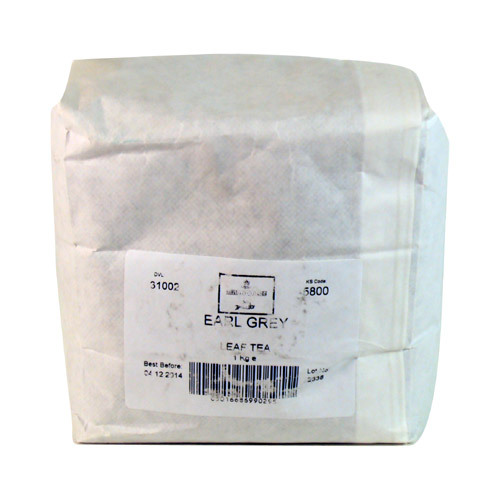 Most popular with customers in UK - England, Germany, France, Canada, Switzerland, Spain and Israel, but you can buy Darvilles Of Windsor Earl Grey Loose Tea for delivery worldwide. Be the first to write a review about Darvilles Of Windsor Earl Grey Loose Tea. 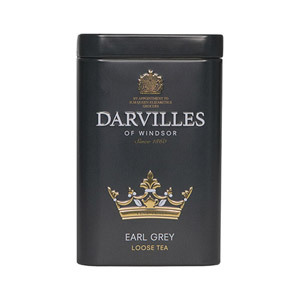 Would you like to write a review for Darvilles Of Windsor Earl Grey Loose Tea?